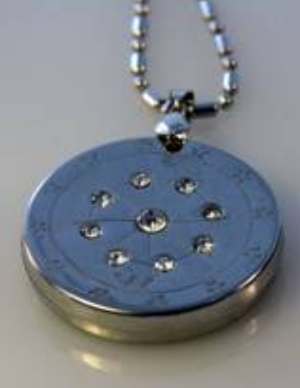 Browsing Category: Wellness Jewelry Displaying 1-6 of 63 Found. 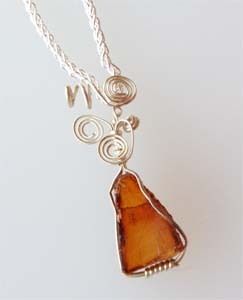 $375.00 - $525.00 An "art" one-of-a-kind necklace combines Amber and Mookaite. Amber helps cell regeneration; detoxification and protects from by absorbing negative energies. A stone of prosperity. Mookaite strengthens the immune system and helps the body heal. $250.00 A beautiful combination of agate, carnelian and pearl help stimulate a zest for living. 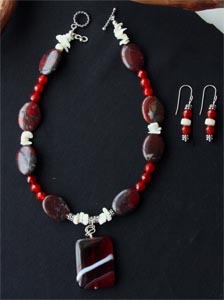 The set includes the necklace and earrings. 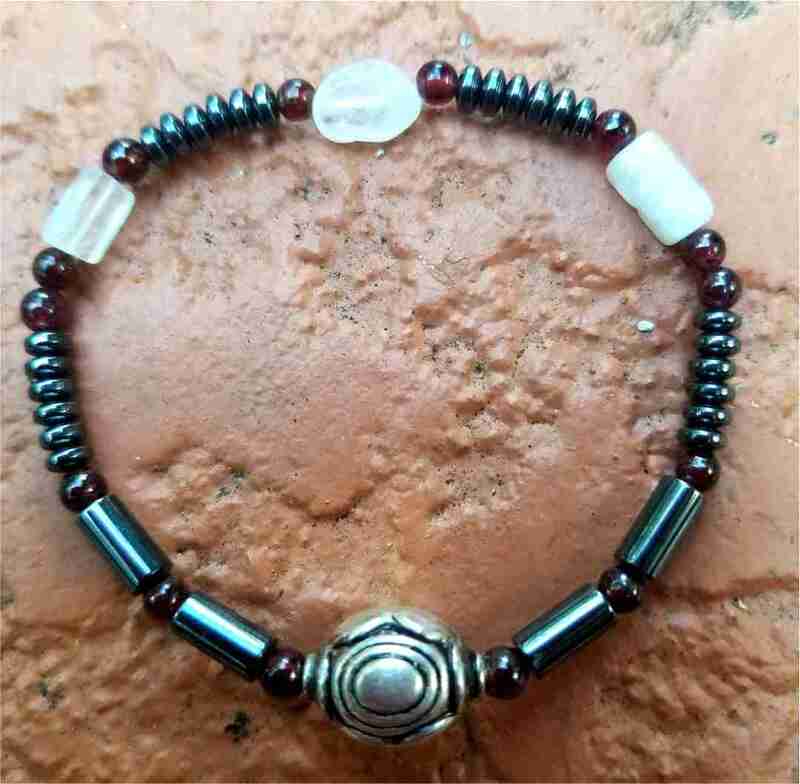 $12.00 - $22.00 Good for someone who doesn�t wear jewelry but would like the beneficial impact of therapeutic gemstones. 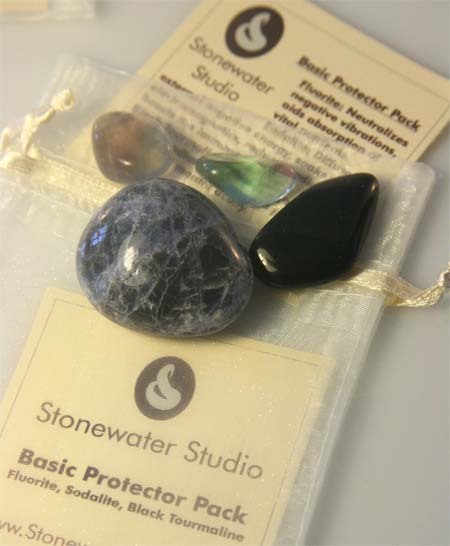 Contains Black Tourmaline, Fluorite, Sodalite in a convenient pouch. $75.00 The Bio Chi Pendant is a Quantum Zero Point pendant that energizes the body, strengthens chemical bonds within DNA against damaging electromagnetic frequencies (EMFs) and balances imbalances. $27.00 - $55.00 A simple, elegant bracelet that protects travelers and reduces jet lag. Was $45, now $27. Displaying 1-6 of 63 Found.